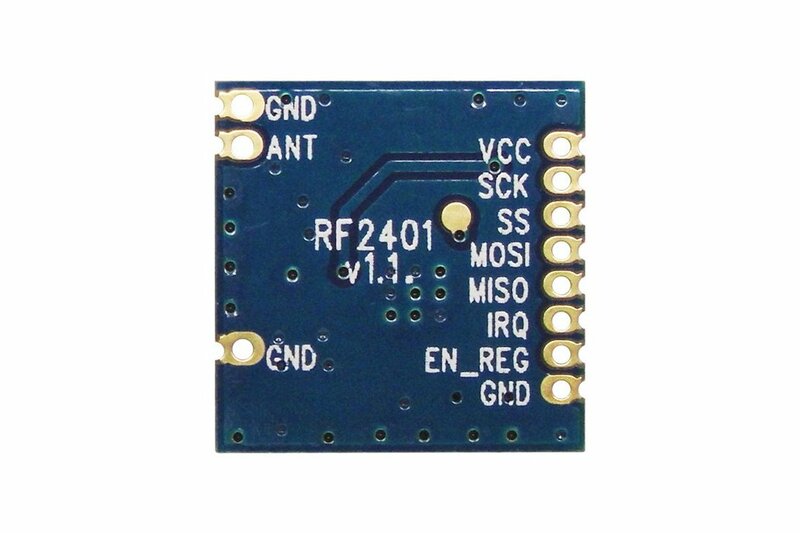 RF2401 is a FSK wireless transceiver working in 2.4GHz ISM band. 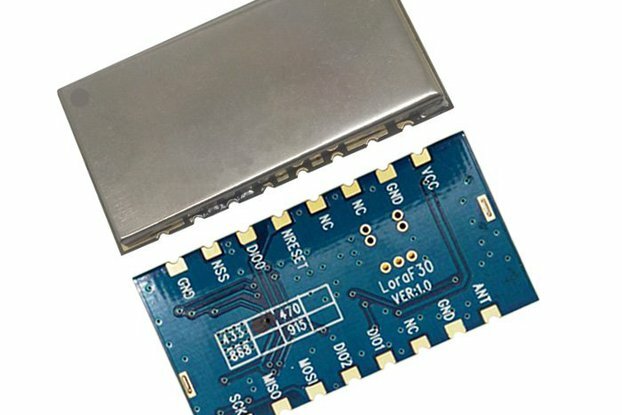 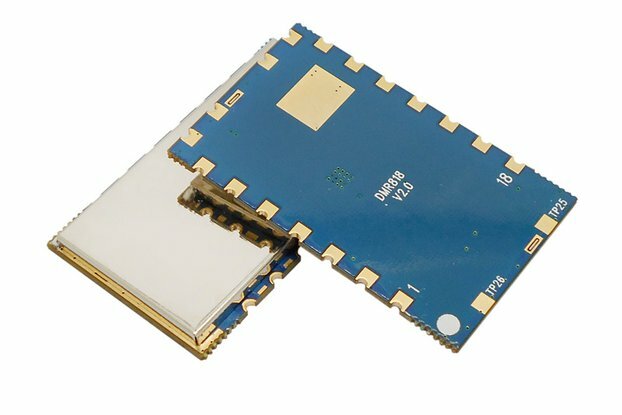 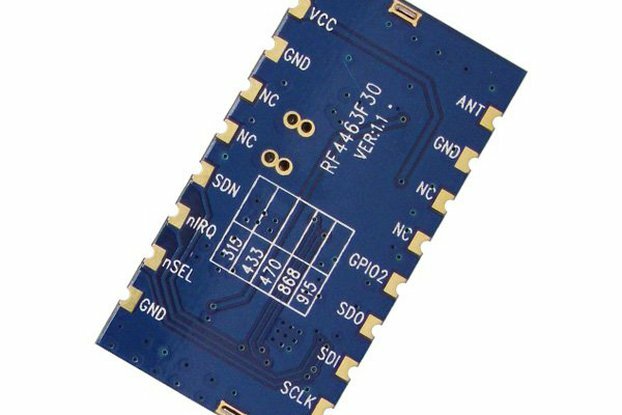 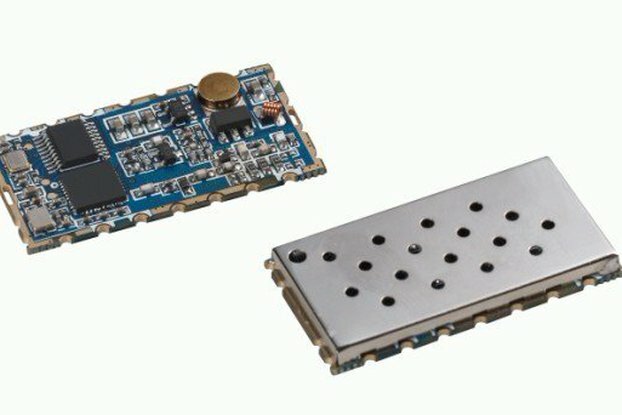 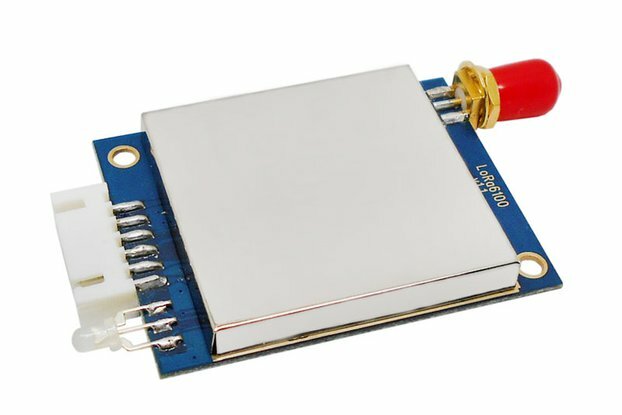 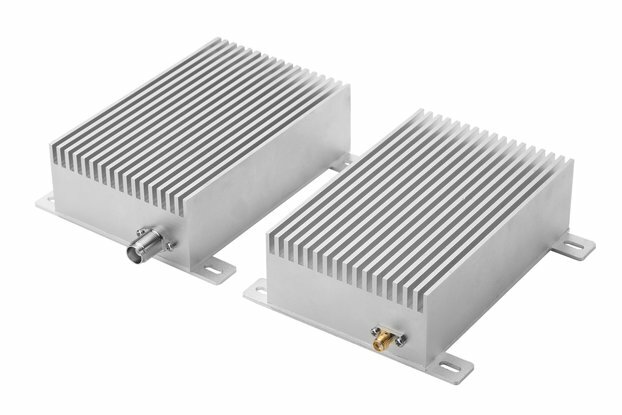 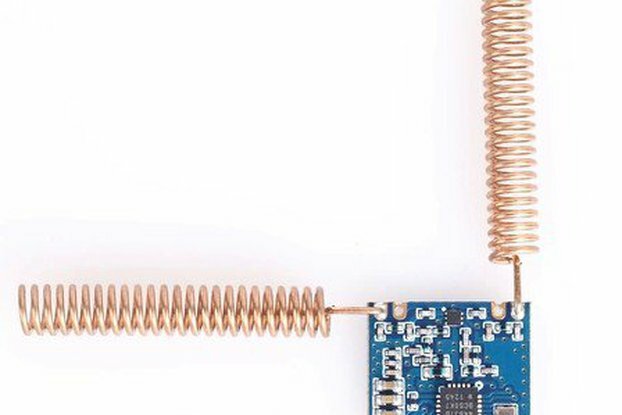 Compared to the 2.4GHz module/chip, the low consumption, high sensitivity, high power output, long distance communication is most attractive.This module adopts the wireless chip which is designed by one of the top Euro RF company. 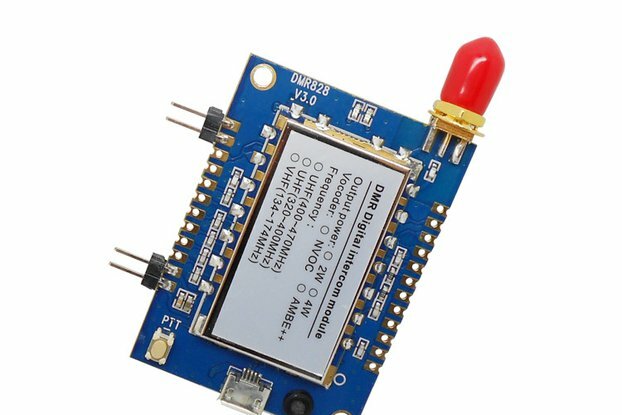 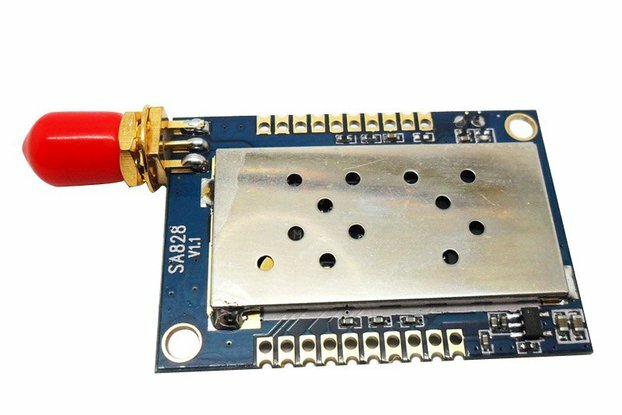 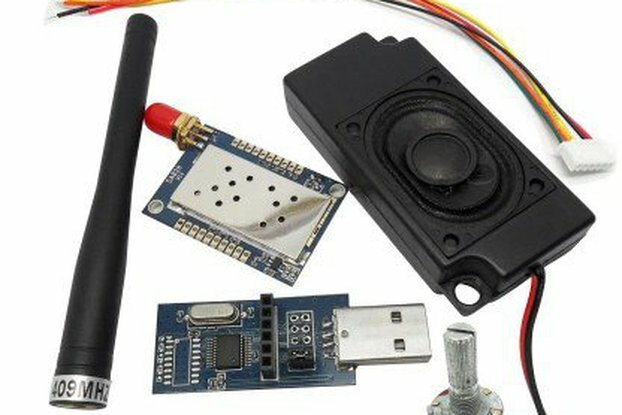 All the features of low cost, small size and stability, 10dBm output power, 7mA @receive mode and -115dBm sensitivity are much better than the existing 2.4G RF module in the market. 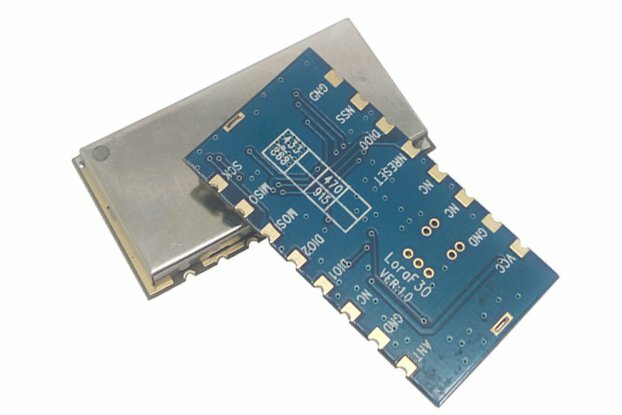 It can be widely used in many fields. 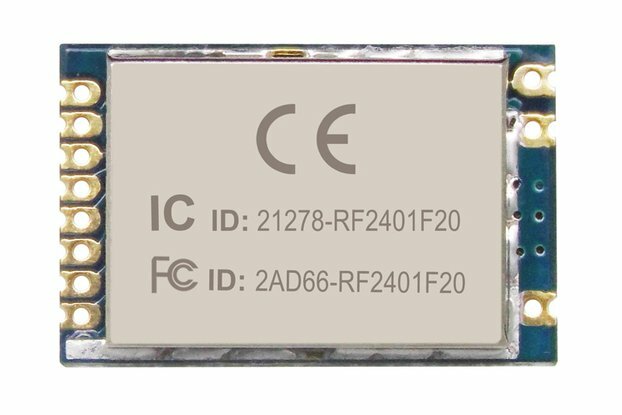 It complies with the FCC and ETSI certification.